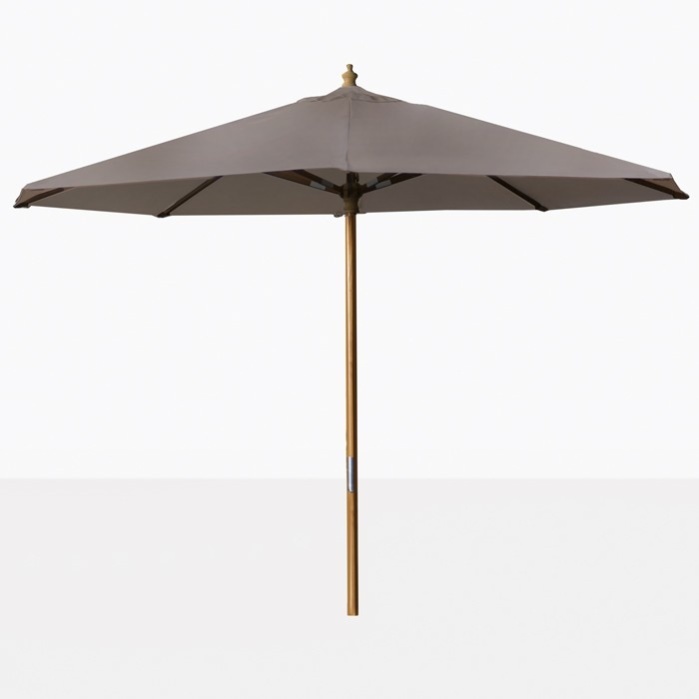 Add shade to your patio with our Market Patio Umbrella in Taupe. The canopy material of this outdoor umbrella is made of a taupe colored polyester. 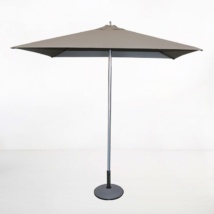 Includes a hard wood pole and a pulley system for ease of opening and closing. 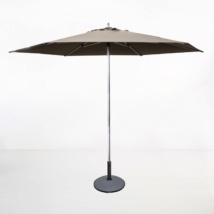 This Taupe Market Patio Umbrella does not come with an umbrella base. 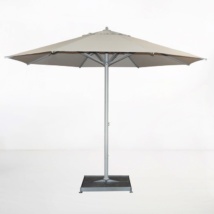 If you need assistance choosing a base to use with your market umbrella or have other questions then please call us today!